3/8-inch drive, unscrew and take out. Get rid of lockwashers (10). 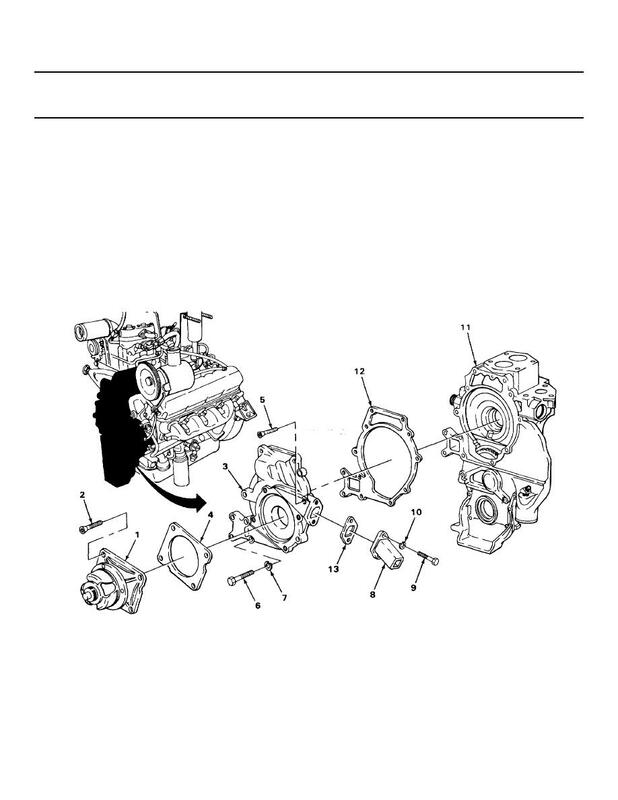 Get rid of gaskets (12) and (13).